Managed WiFi provides high performance & secure wireless networking for your business & guest devices. 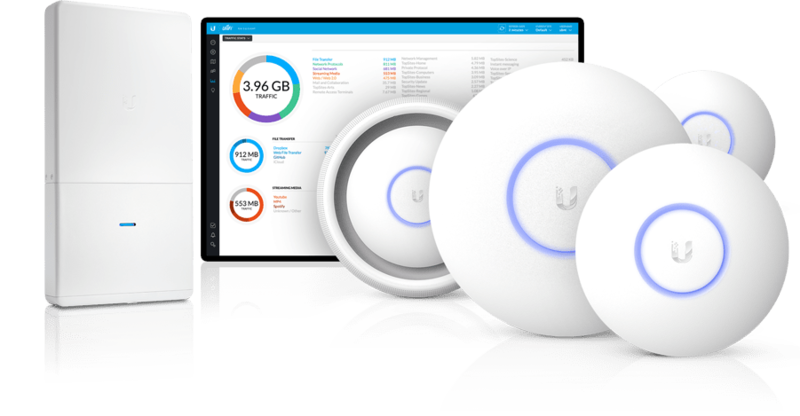 Powerful, enterprise grade wireless networks designed for high density client deployments requiring low latency and high up time performance. This may mean nothing to you, but its important stuff.